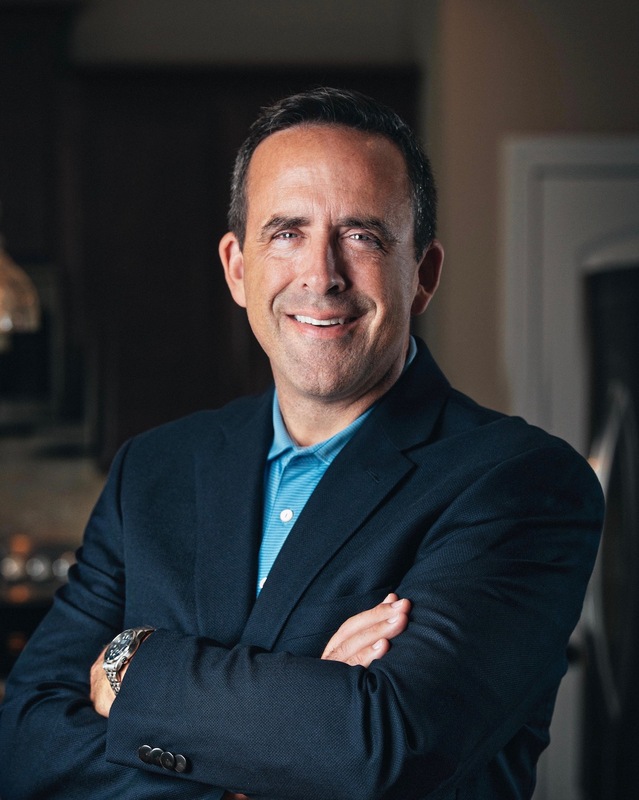 For each Buyer I work with, my Clients get the best protection on their home by being covered, through my Client Appreciation Program, by America's Preferred Home Warranty at no cost to them! This is an added benefit through working with me as a home Buyer! 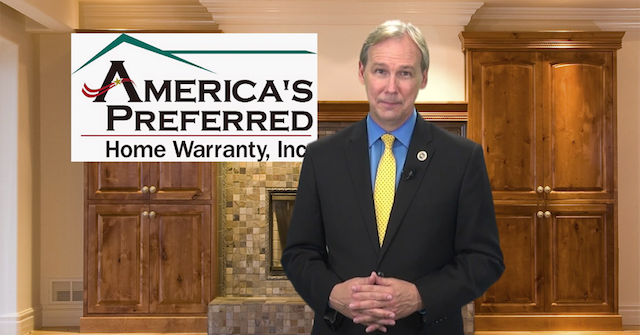 Why America's Preferred Home Warranty? This is what separates America's Preferred Home Warranty from the others! They are the only home warranty company that gives homeowners the Freedom to Choose their own licensed contractors for all covered home repairs. Ask me today for details!